The breakup of Amanda Stott-Smith and Jason Smith’s seven-year marriage did not seem out of the ordinary. They were arguing about money and stressed about the kids. Jason moved out of the family home in Tualatin, Oregon—thirteen miles southwest of Portland—in June 2008. Amanda stayed in the house, which one of her college classmates later described as “the color of throw-up,” with the couple’s nearly four-year-old son, Eldon; six-year-old daughter, Trinity; and Gavin, Amanda’s eleven-year-old son from a previous relationship. Jason moved in with a buddy for the summer, and by fall he was living in one of his mother’s rental properties in Eugene. As he had throughout his marriage to Amanda, Jason relied on his mother, Christine Duncan, to pay for what he could not. She helped with the rent on the Tualatin house and made sure the children were cared for when they visited their father. She took the family to Southern California for Thanksgiving. She saw her daughter-in-law’s increasingly poor mothering skills as reason why Jason should pursue custody of the two younger children in the divorce. 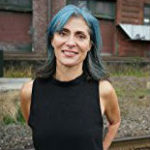 It was also not out of the ordinary, at the start of the new American century, when following her arrest for dropping Eldon and Trinity from a Portland bridge just after one o’clock on the morning of May 23, 2009, Amanda would tell detectives, several times, that she did not want to be on television. The request for anonymity proved impossible to honor. Amanda’s picture ran on the front pages of the Portland Tribune and Oregonian newspapers. Advocates for capital punishment argued that mothers who kill their children are the reason the state has the death penalty. Those who saw mental illness as a factor called for more funding of social programs, and a city councilman told fellow council members that he became committed to finding money in the budget for a new rescue boat after he “listened to the 911 tapes, [and] could hear the little girl screaming, ‘Don’t, Mommy, don’t.’” That this was not what Trinity or any child had screamed on tape did not stop the Oregonian from running the quote. If Amanda briefly cried that day in court, she for the most part maintained the half smile I had seen her wear at previous court dates, one that could be described as placid, or bemused, or frozen, or as a latent tell of the criminal mind. If Amanda briefly cried that day in court, she for the most part maintained the half smile I had seen her wear at previous court dates, one that could be described as placid, or bemused, or frozen, or as a latent tell of the criminal mind. The smile might have been locked in place by the antidepressants she both had and had not been taking since Jason left, or by bewilderment. It made sense that Amanda would be bewildered by where she found herself, at the defense table during her conviction for the murder of her son and attempted murder of her daughter, her ex-husband sitting beside the woman he had married earlier that week, giving him the opportunity to say, for the TV cameras and thus posterity, that Trinity now had “a new mother she can love.” Amanda Stott-Smith’s identity had been pinned to being her children’s mother, to being Jason’s wife. 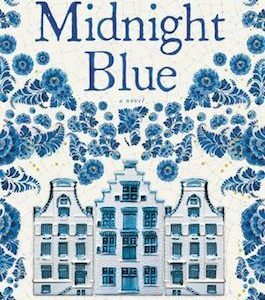 Hearing how she had lost it all and would pay for that loss would have been stultifying, and in addition to whatever else it was, the half smile seemed like a way for Amanda to cover her mortification. Amanda herself kept it short, saying she was “deeply sorry” for what she had done and hoped that people would someday find it in their hearts to forgive her. And then she was led away, and the case was closed, and anyone with questions about why a mother who loved her children would take them to a bridge in the middle of the night and drop them over was, if informally, invited to keep quiet and let the healing begin. 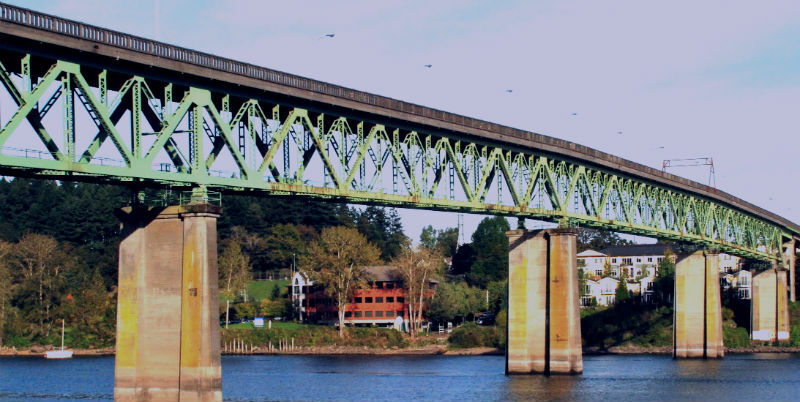 After sitting for a somewhat longer period of reflection, the poet Mary Szybist wrote “So and So Descending from the Bridge” about Amanda and the children. The poem appeared in her collection Incarnadine, which won the 2013 National Book Award for Poetry. During the years I looked into Amanda’s story, I sometimes thought of her half smile in court and wondered how deliberate the expression had been, how much control she had over keeping her face just so. I read the John Cheever story “The Country Husband” and came across the sentence, “Her head was bent and her face was set in that empty half smile behind which the whipped soul is suspended.” I wondered whether Amanda’s soul was whipped or if she were sly, and also, whether looking into the murder of a child by its mother was like staring into a prism in your hand: the more you turned it, the more possibilities beamed back, anguish, rage, comprehension, and untruths refracting—whatever you wanted to see you would find there. 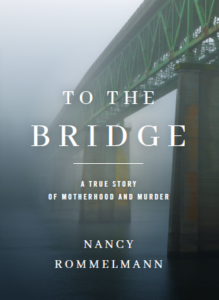 Adapted from To the Bridge: A True Story of Motherhood and Murder, by Nancy Rommelmann, Copyright © 2018. Reprinted with permission of Little A.